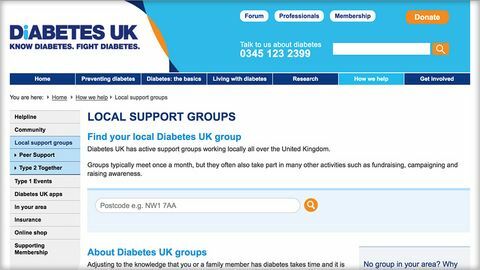 Links to local Diabetes UK patient support groups searchable by postcode. © 2016-present. 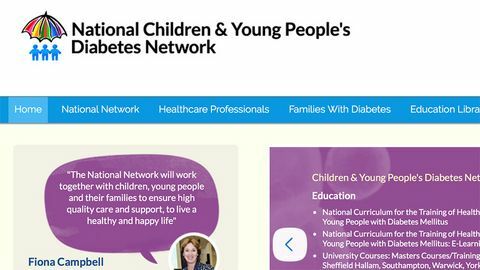 This website was developed with the support of the National Institute for Health Research (NIHR) Collaboration for Leadership in Applied Health Research and Care South London at King’s College Hospital NHS Foundation Trust. The views expressed are those of the author[s] and not necessarily those of the NHS, the NIHR or the Department of Health. The contents of this website are copyright of the respective authors. 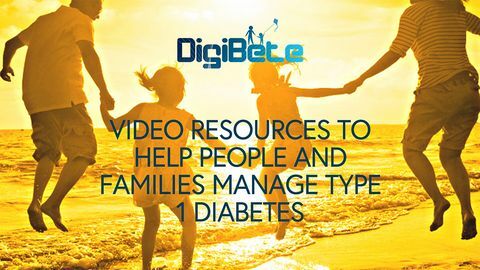 Links and resources are provided in good faith, T1 Resources is not responsible for the content of external sites. Please read our disclaimer.